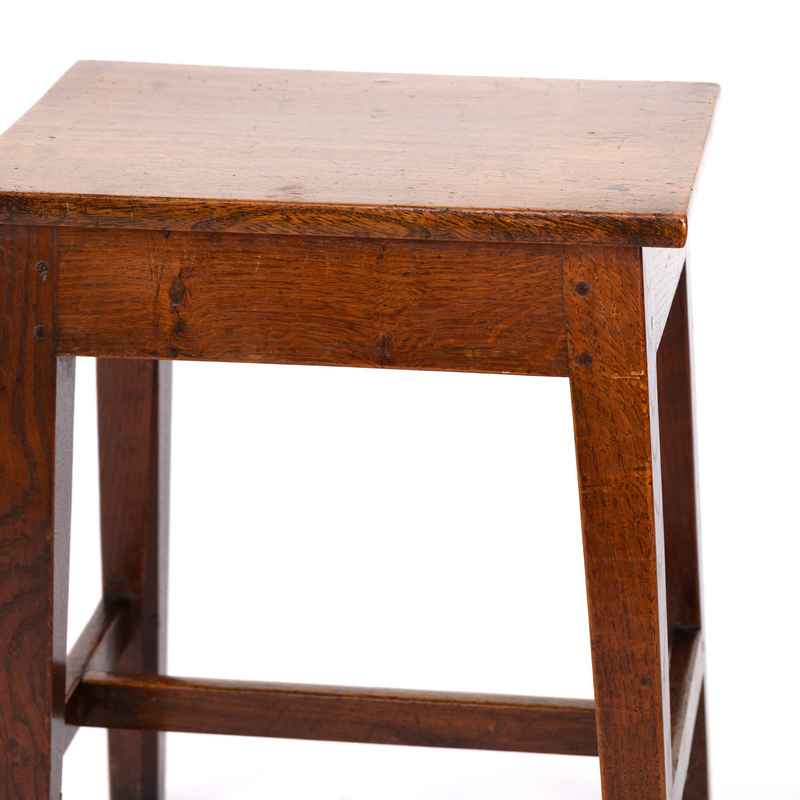 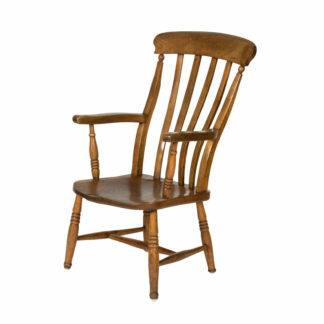 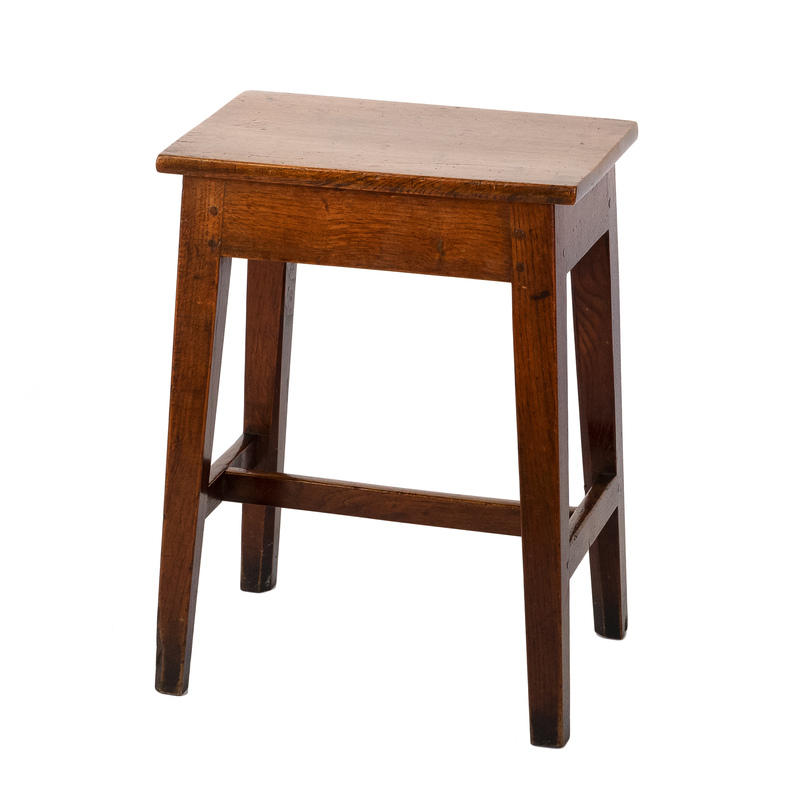 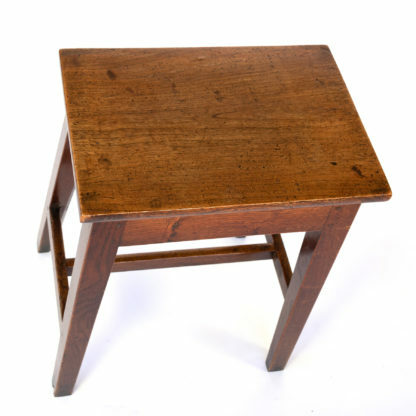 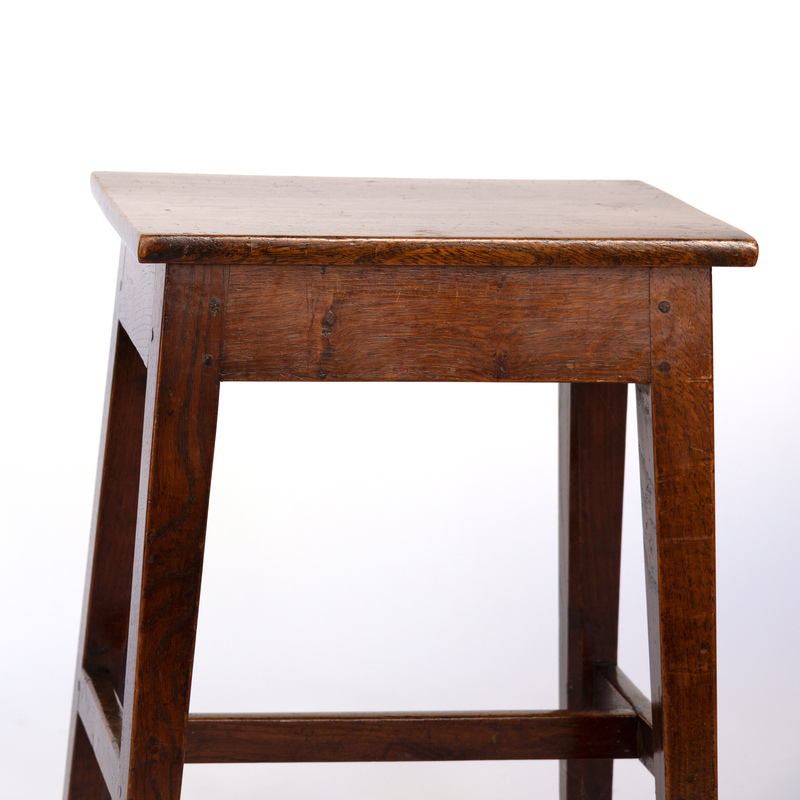 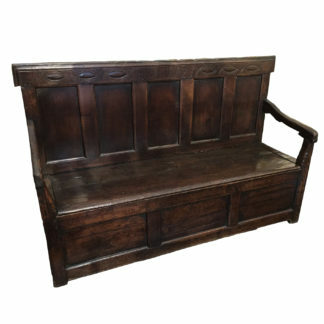 Home / Seating / Stools / Simple And Elegant English Fruitwood Work Stool With H-Stretcher, English, Circa 1870.
height: 22 in. 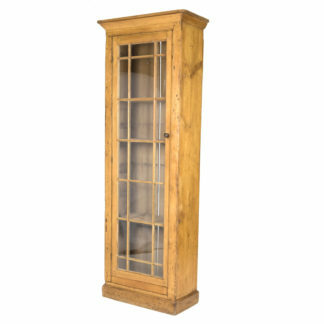 56 cm., width: 17 in. 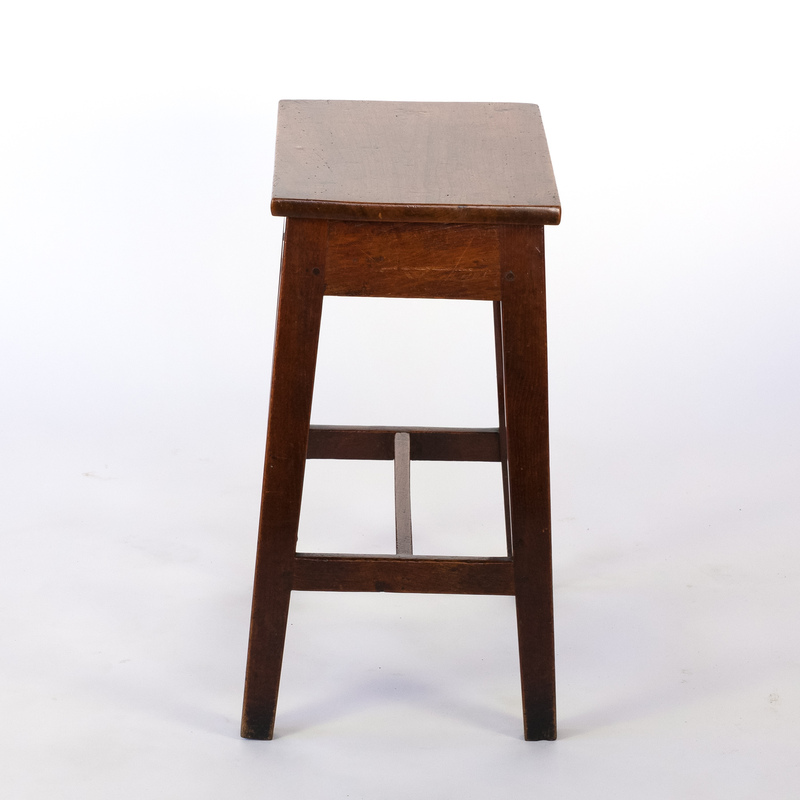 43 cm., depth: 13 in. 33 cm.